While Microsoft’s big show will probably be devoted to Xbox One, let’s not forget about the little guys on the Xbox 360 through XBLA. 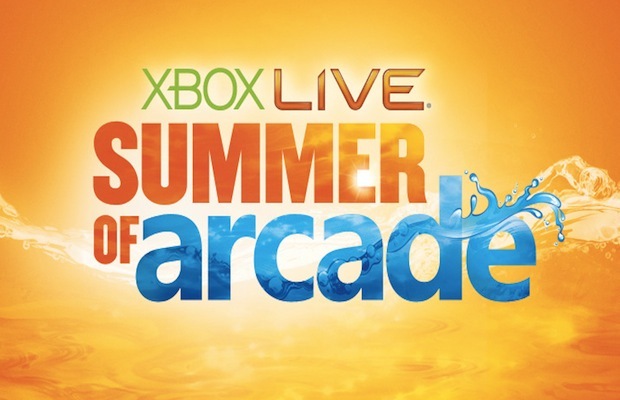 What might be the last year for it, The Summer of Arcade is back and bringing in some great games. Announced on GT TV, Microsoft’s Phil Spencer announce that Ska Studios’ Charlie Murder, Starbreeze’s Brothers: A Tale of Two Sons, TMNT: Out of the Shadows and a remake of the classic Flashback will be this years’ titles. Pretty good line-up, interestingly none of them use Kinect in any fashion which is weird to note. Previous Summer of Arcade titles include Braid, Castle Crashers, Limbo and Bastion. It’s always been a rollicking good time for lots of great downloadables. No word yet if there’s a deal if you buy all the games like in similar SoA.